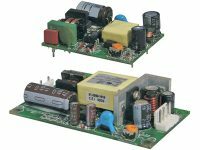 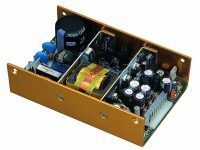 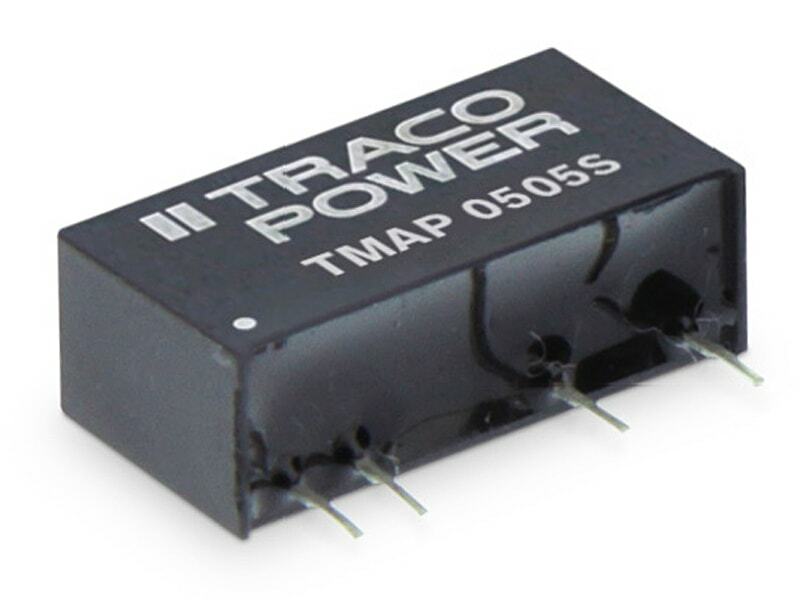 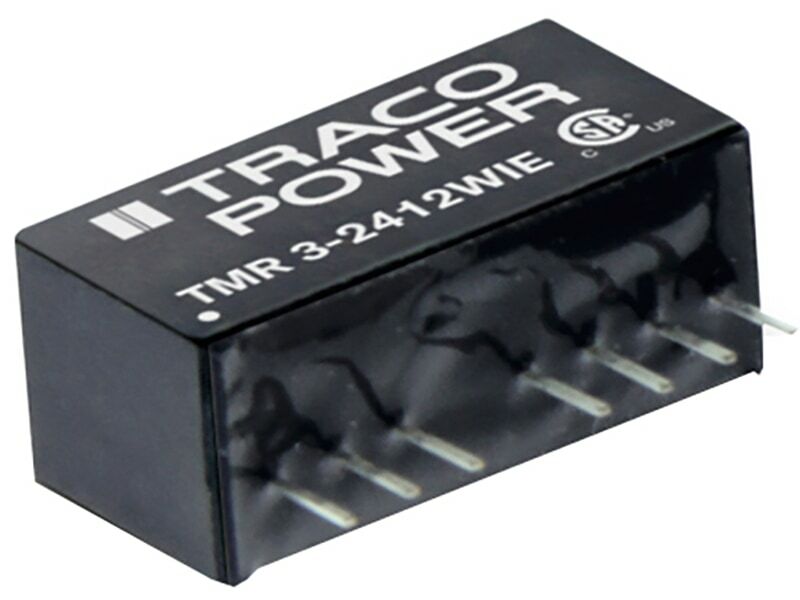 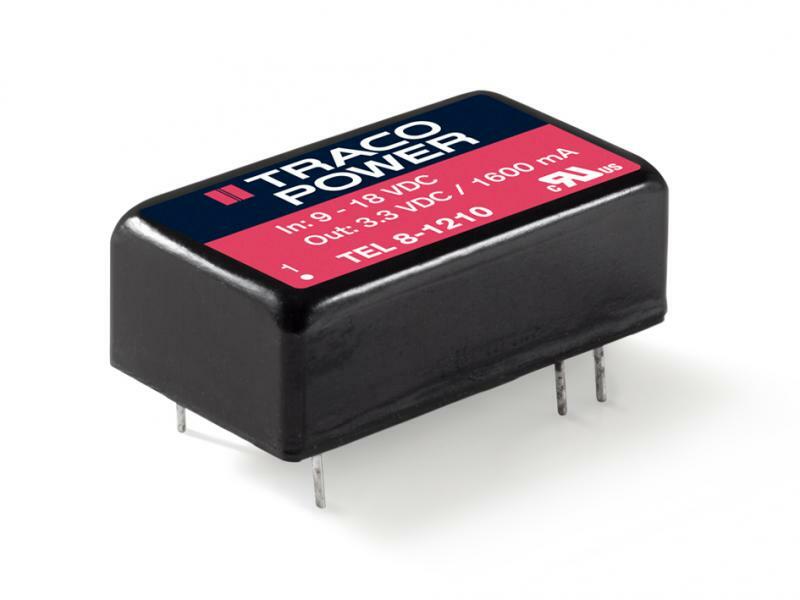 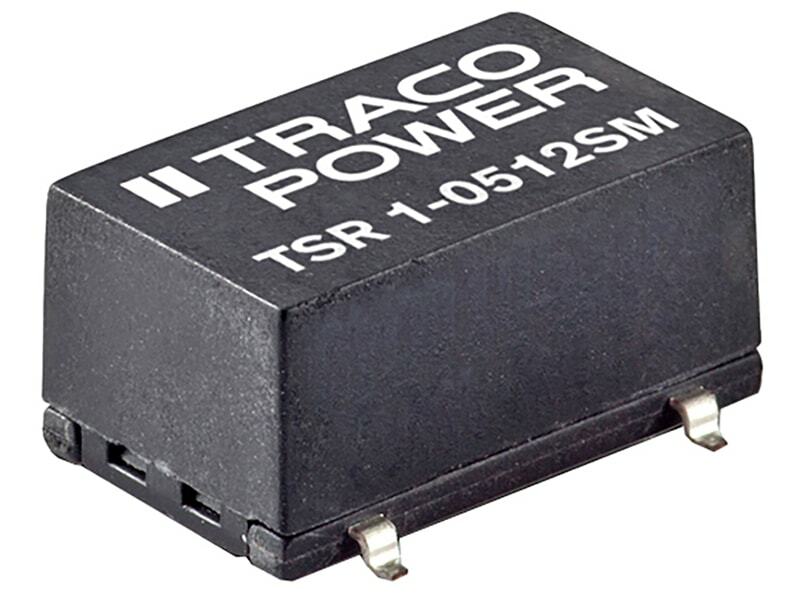 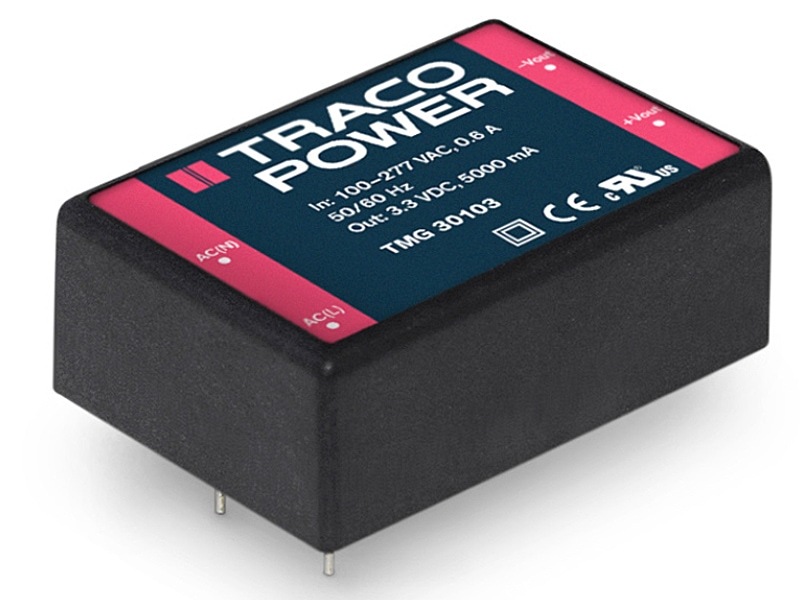 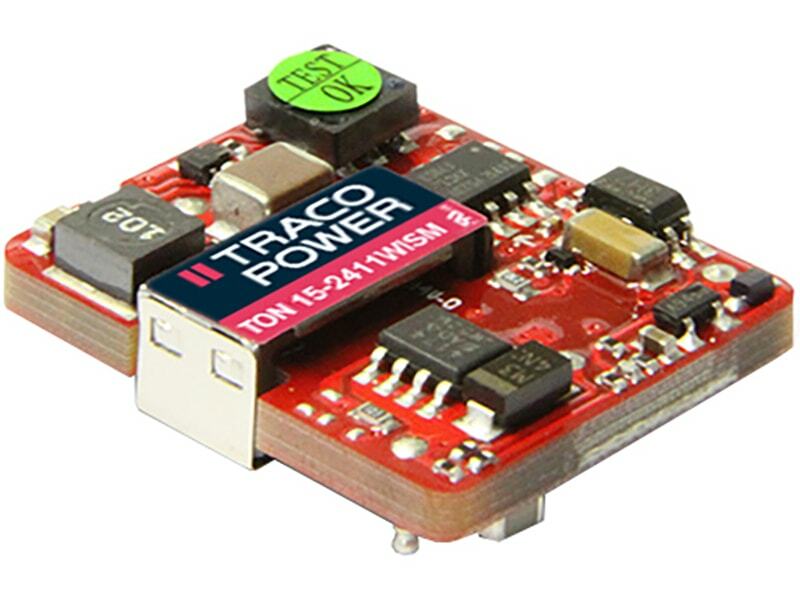 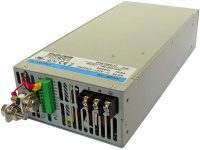 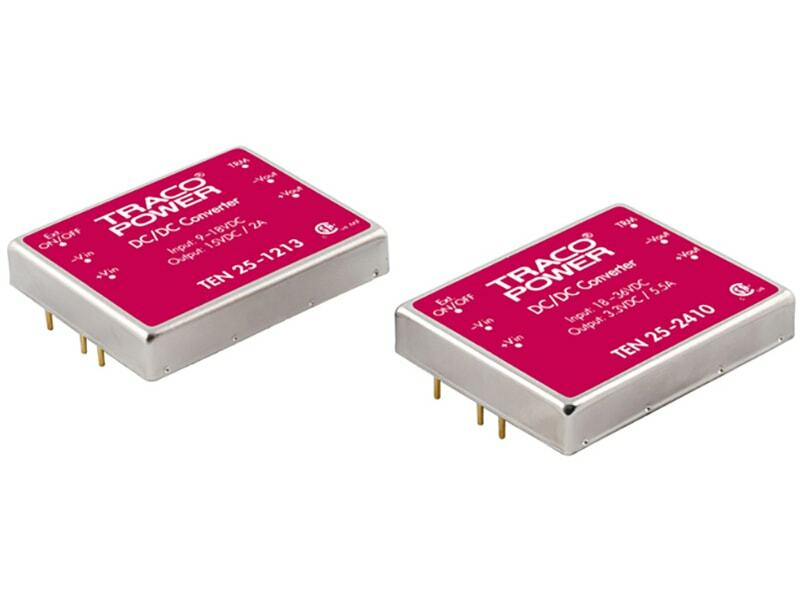 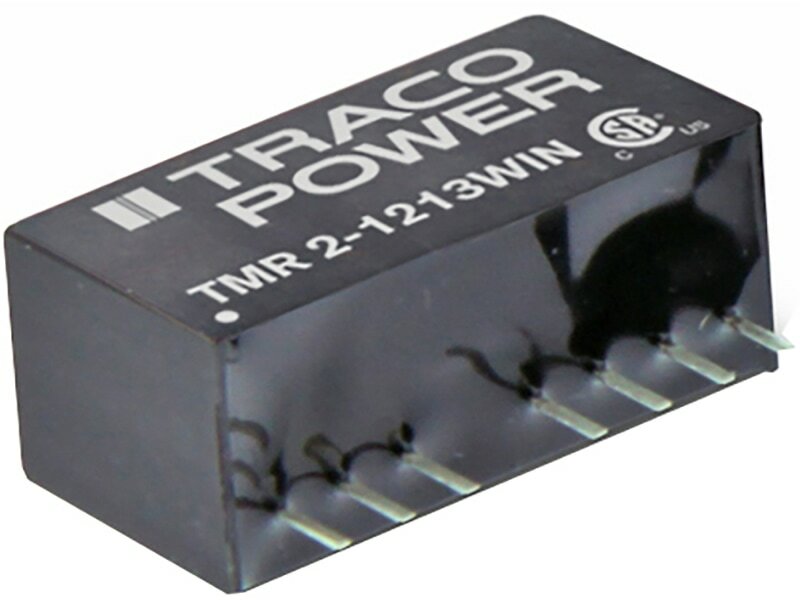 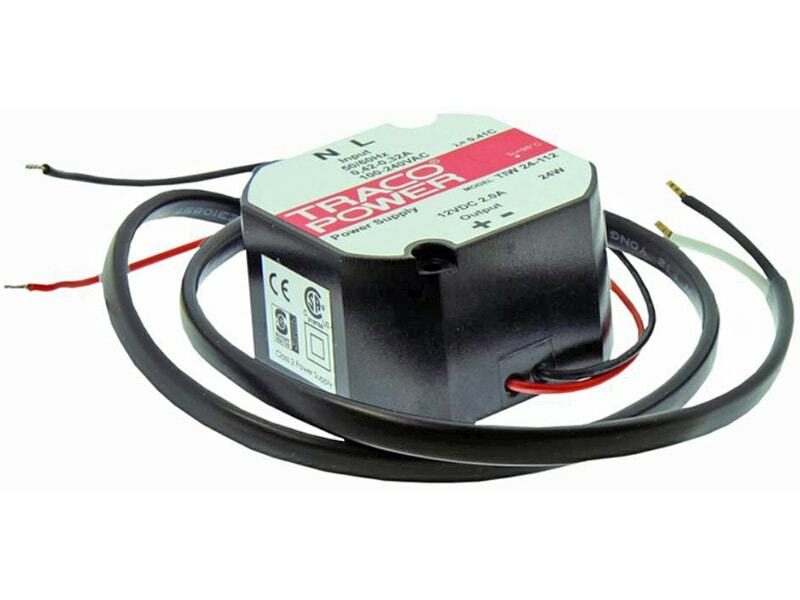 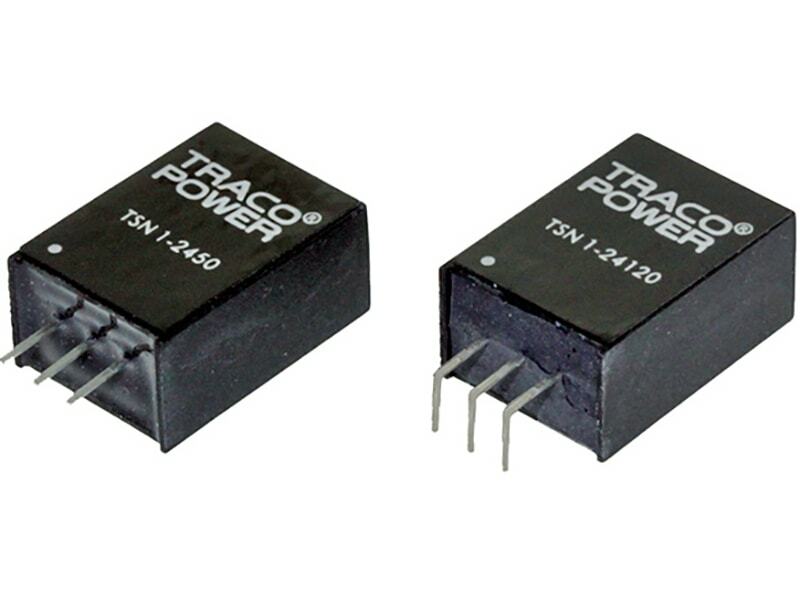 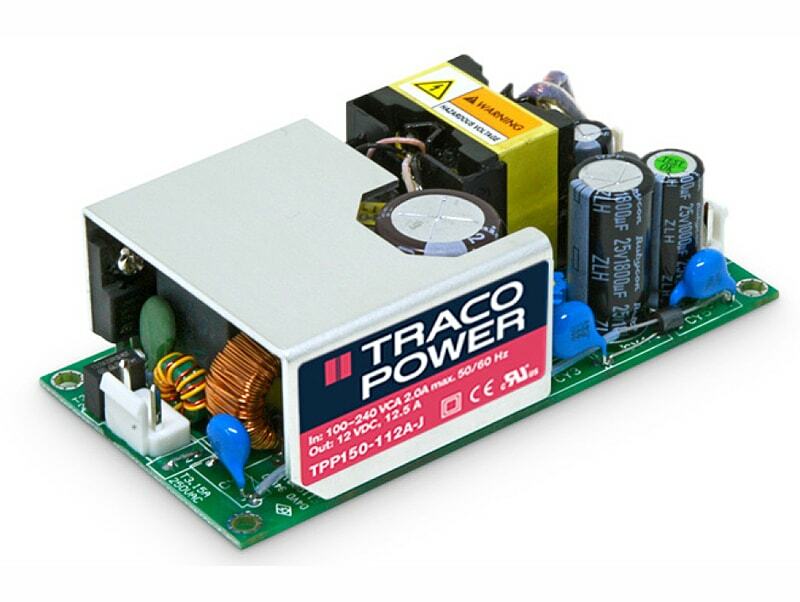 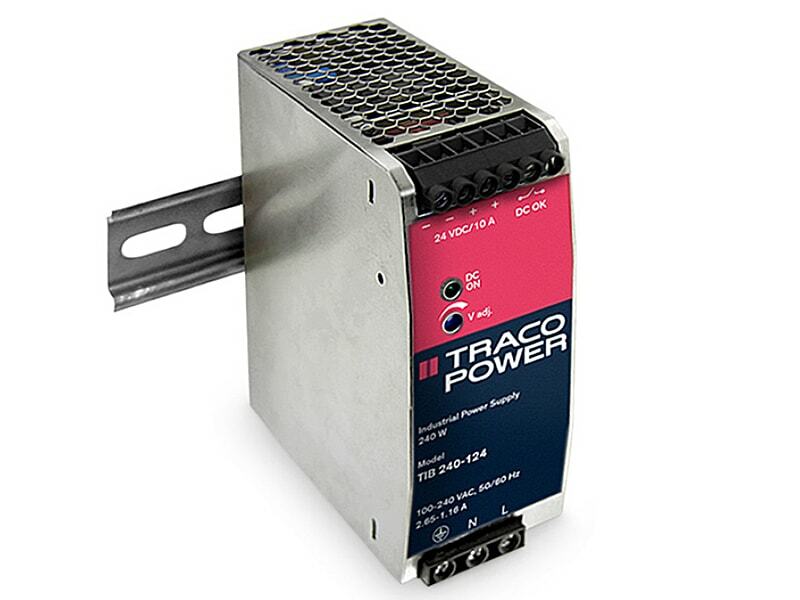 The TRACO TMR-2WIN series is a family of isolated 2 W DC/DC converter modules with accurately regulated output voltages and ultra-wide 4:1 input voltage ranges. 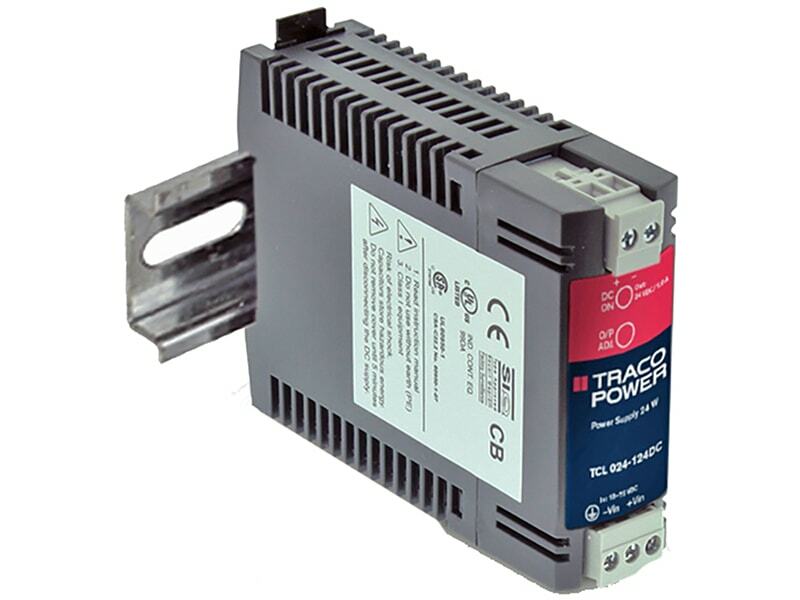 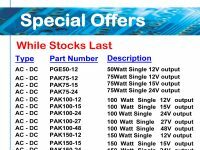 They require no minimum load and are protected against overload and short circuit. 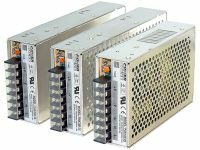 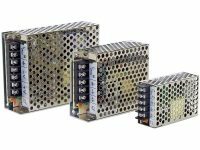 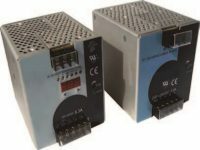 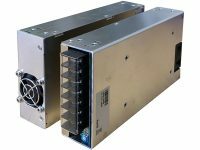 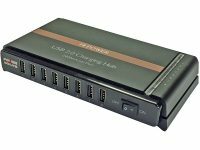 An excellent efficiency along with the use of high grade components allows a compact construction in SIP-8 package; even the converters can reliably operate in an ambient temperature of –40°C to +75°C at full load and up to 90°C with 50% power derating. 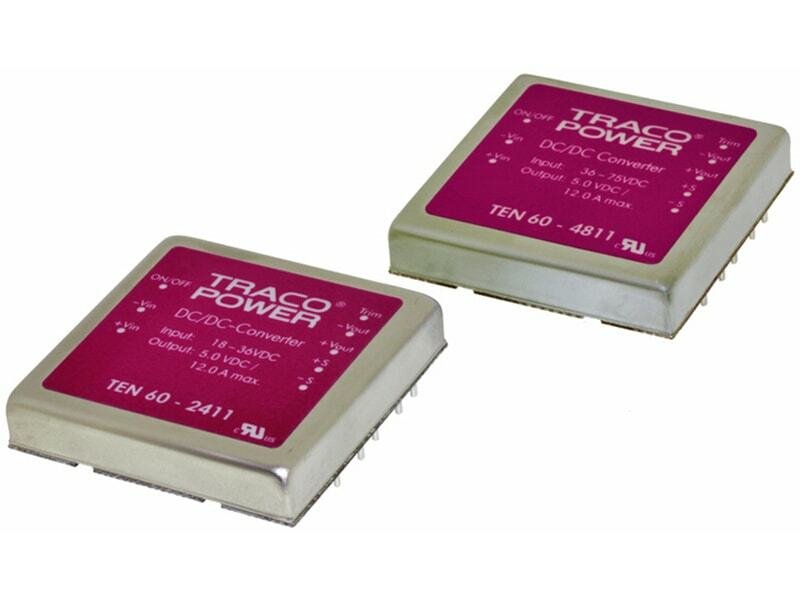 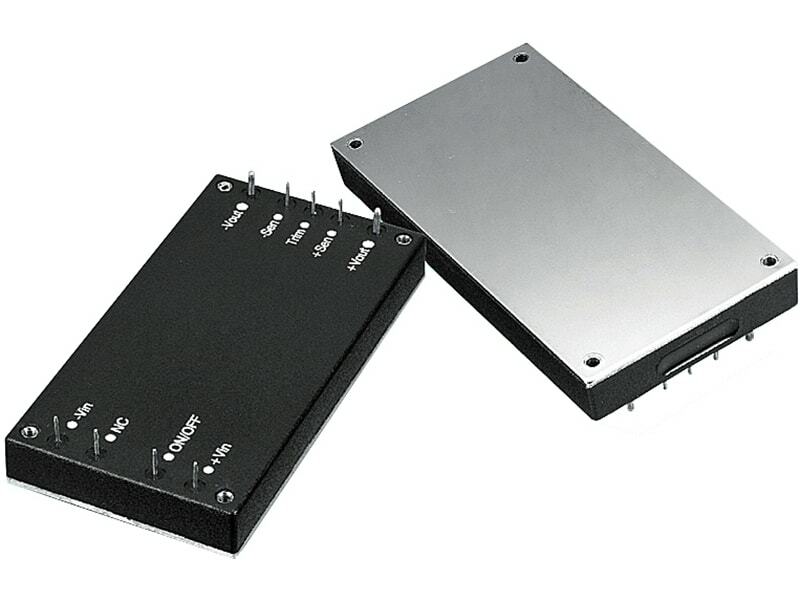 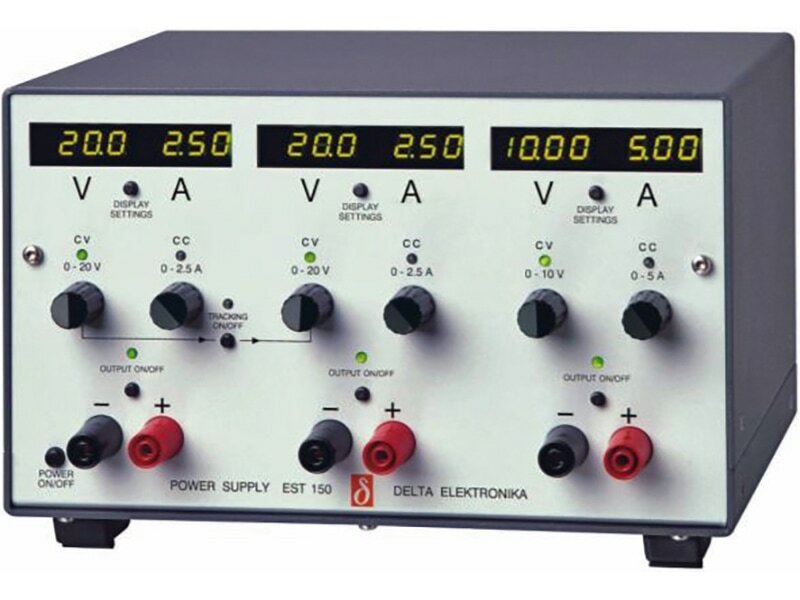 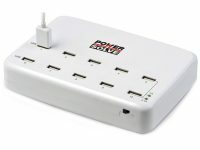 Typical applications for these converters are distributed power architectures in communication, instrumentation and industrial electronics, everywhere where space on the PCB is critical.